Vivino can be seen as the wine equivalent of the movie database IMDb; you take a picture of the label and see what others think about the wine. This collective shopping experience greatly enhances the ease of purchasing a bottle of wine. This shows through the one million users the wine-app acquired so far. They now open an office in the U.S for further expansion. The app has been growing ever since it was founded. User growth is about 20 percent a month, mainly in the United States, Denmark and Brazil, and approximately one third of registered users are active. The active users scan an average of six bottles of wine a month with the highest activity in December. But how does Vivino make money? Revenue models can be a key issue in the app market. Vivinos app is free, but for 32 dollars, you can buy a pro version with extra features. Revenues will primarily come from the weekly deals-mail where Vivino gets commission on the sales. 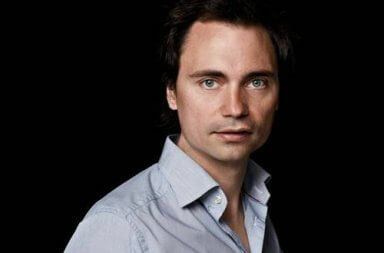 Vivino gets regular interest from investors. 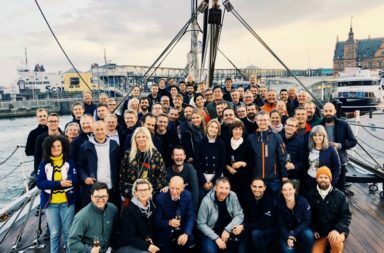 The market price of the company is estimated to be somewhere between 30 and 60 million Euro but the firm is not looking for a quick exit yet. Founder Heini Zachariassen moved to California to make the U.S. expansion work. The starting point is San Francisco – a location midway between Silicon Valley IT and vineyard Napa Valley. 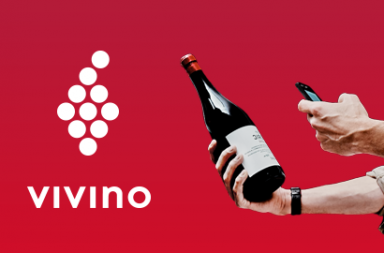 If there is any news about Vivino’s U.S expansion in the future, we will report on it.